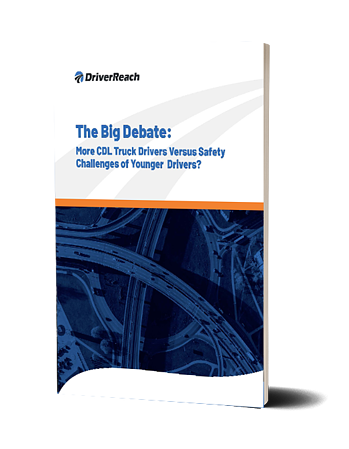 This ebook explores both the case for more CDL truck drivers and the case for safer roads and ultimately comes to a fact-based verdict of which side holds more weight. 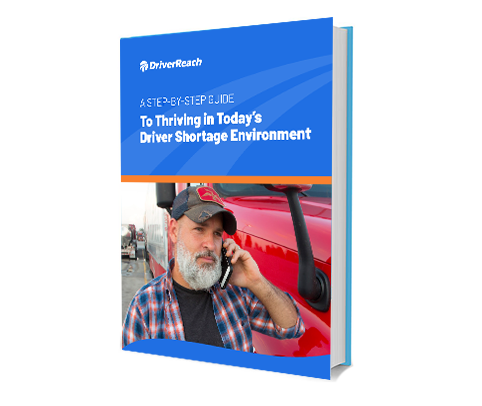 With the driver shortage still looming large, recruiters must look for new ways to find, attract, and retain more drivers. This includes taking pointers from professional sales teams. 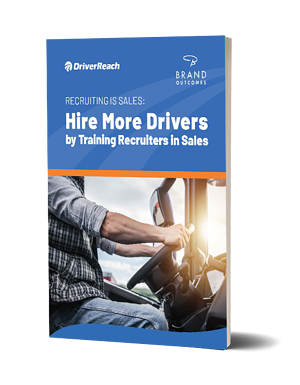 Our newest ebook provides a detailed look at why recruiting managers should start training recruiters in sales techniques and processes, and how this sales mentality can help hire and retain more drivers. 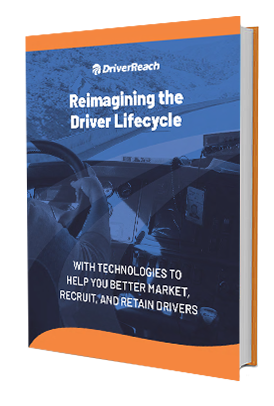 If you’re like most CDL driver recruiters in this modern era, you’re looking for fresh, innovative ways to rethink the driver lifecycle from beginning to end. 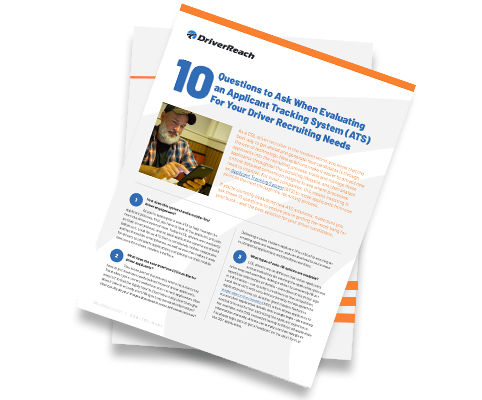 In this guide, we provide go-to strategies to reimagine the entire driver lifecycle for the new generation — from marketing to recruiting to retaining drivers. 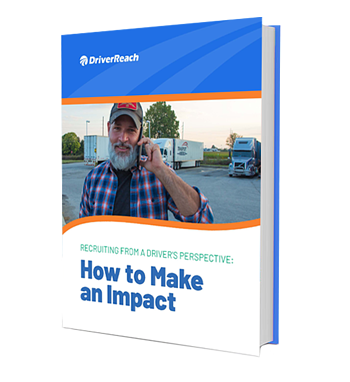 As a CDL driver recruiter in the modern world, you know that the best way to get ahead and generate new candidates is through the use of technology. New solutions make it easier to attract new applicants into the recruiting process, track and manage applicants throughout the recruiting lifecycle, and then analyze critical data and insights to see where processes need to improve. News reports and analysis are flooding the topic, but as important as this subject is to the industry (and the economy as a whole), there doesn’t seem to be a silver bullet solution. That’s why we’ve created a detailed guide that outlines a clear, 5-step process to attract more applicants, get them on the road faster, and keep them driving for your company. It also discusses how the right technology can help you thrive in today’s driver shortage environment. In the world of recruiting, there are some things that never change: timeliness is imperative, technology is almost always the answer, and everything (within reason) should create a better experience for the driver. Last Fall, the American Trucking Associations (ATA) created a Workforce Development Committee to help resolve the industry’s driver shortage issue. The Committee helped craft the language of a bill, the DRIVE-Safe Act (H.R.5358), that was introduced in the House of Representatives in late March 2018. 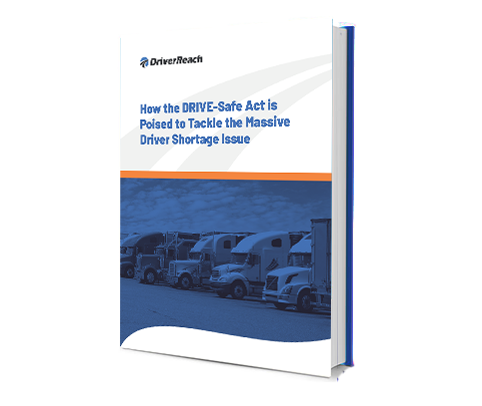 Find out how DriverReach’s Founder & CEO, Jeremy Reymer, a member of the Committee, is helping to design a real solution to the problems surrounding the industry’s driver shortage.